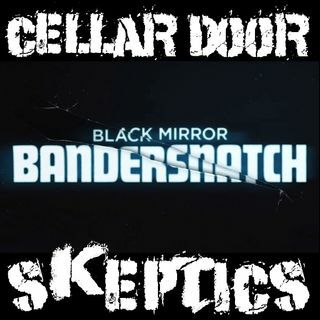 After a short break, Cellar Door Skeptics comes back to life with an episode recapping of the happenings over break. Tanner recently watched Bandersnatch with his son and he reviews the movie, relates it to his childhood, and has a little bit of fun decompressing from the nightmare that politics has been over the last couple weeks. The show continues talking about a new charity research and ratings website that is like the Yelp of nonprofits. ... Maggiori informazioni They look through the website and bring to light some of the amazing ways to find which charity you can donate to for the upcoming year. The science segment comes back this year with a look at Saturn’s rings. They talk through some of the evolution of the rings while immersing themselves in a good dose of science and how long it could be before Saturn divorces the universe. The show closes with a discussion on what happened after the close of the Michigan Lame Duck session last month. They review the victories and losses while reminiscing what it would be like to not have lame duck sessions ever again. Segment: Michigan Lame duck ends and here is the recap.